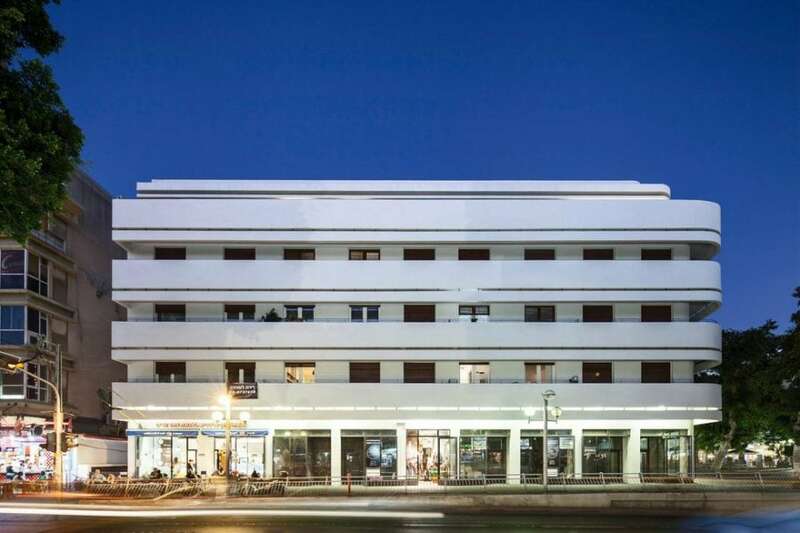 Bauhaus Center's No. 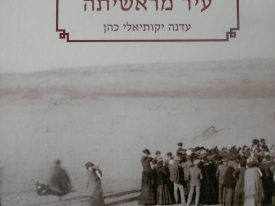 1 Bestselling Book, by Dr. Micha Gross The only book dealing exclusively with state-of-the-art renovation in the “White City”. 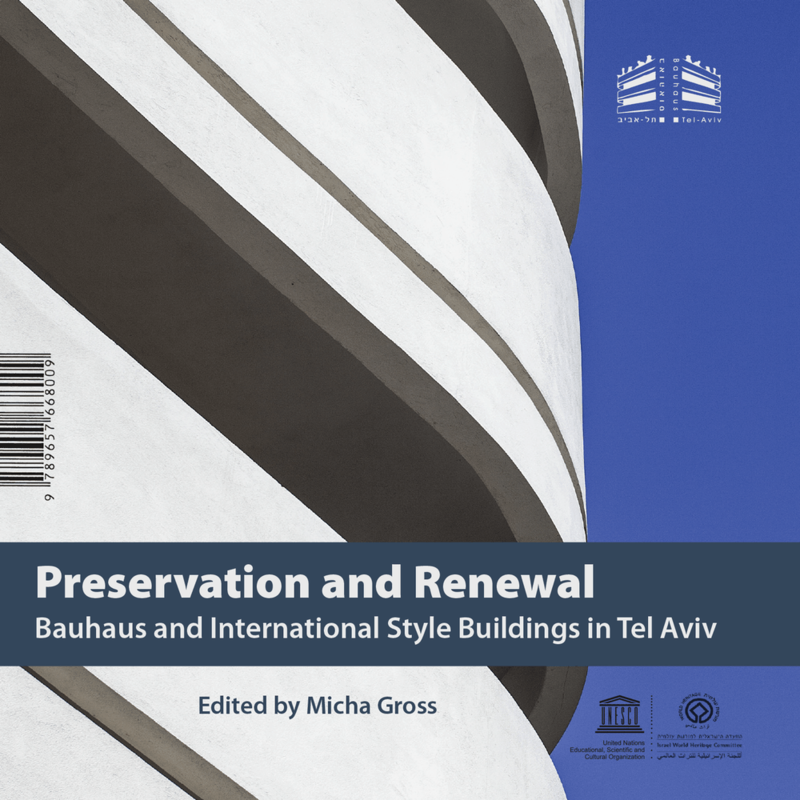 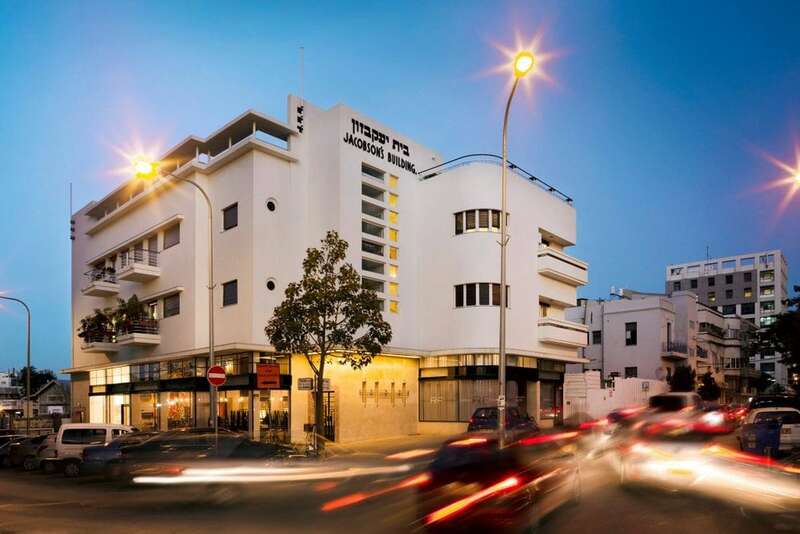 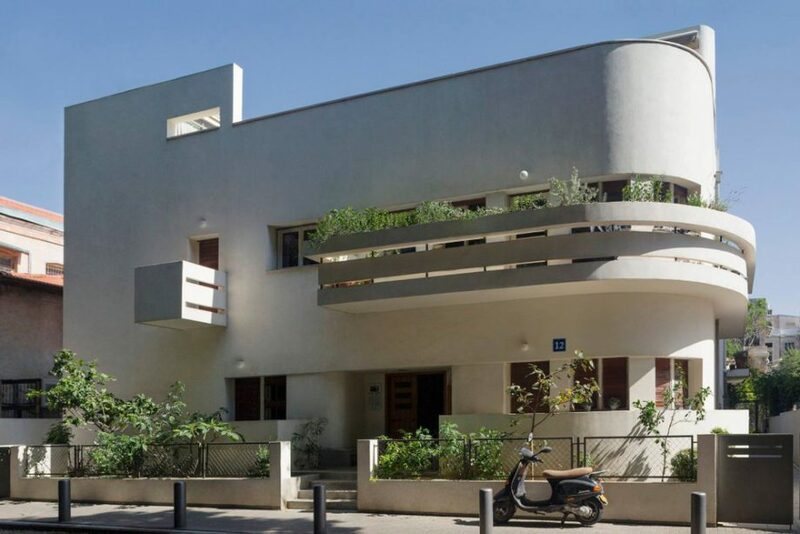 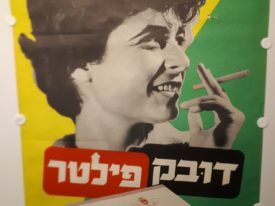 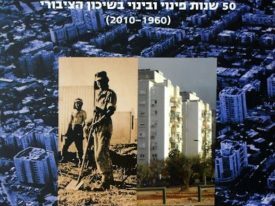 The book shows a detailed description of 34 renewal projects realized in the past years by Israel's top preservation architects: Prof. Nitza Metzger Szmuk, Prof. Amnon Bar Or, Gidi Bar Orian and many others.